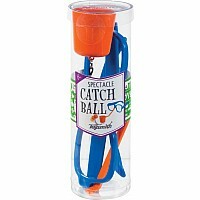 Not your average yoyo plus. 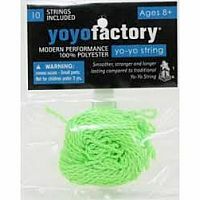 This yoyo is made of ultra strong polycarbonate plastic. made for longer smoother spins. 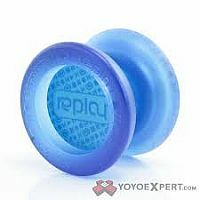 Yoyo Plus is made of ultra strong polycarbonate plastic. It features a combination of a stainless steel axle and a spinning low friction sleeve, and spins to create more time to learn and master tricks. Instructions included.The Plus Yoyo has a comfortable to hold butterfly shape that makes beginner yoyo tricks like Walk the Dog, Rock the Baby, the Eiffel Tower as easy to learn as possible. The Plus will even allow you to do all of the basic string tricks like Trapeze, Double or Nothing, and even far more advanced tricks like Cold Fusion. The Plus Yoyo is a simply stellar choice for anyone looking to learn yoyo tricks.